On the 2nd October, 2014, we celebrated 25 years at our Pascal Road site. 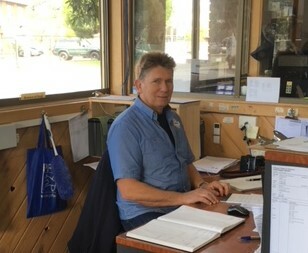 Barrie O’Shea took over Norton’s Timber in 1989 after 13 years at O’Shea & Bennett in Oakleigh. The first couple of years were spent surviving the recession. 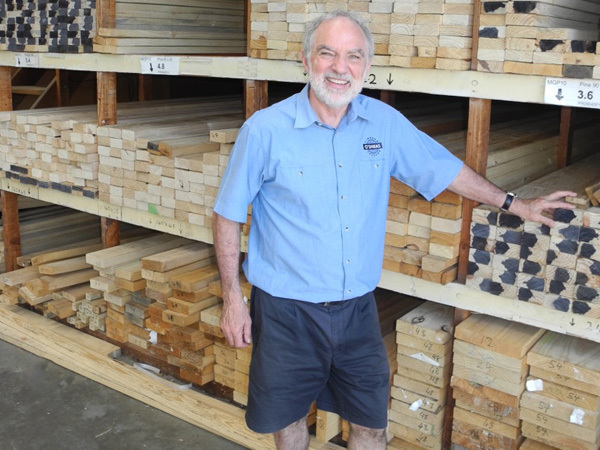 In 1991 we changed the name of the business to reflect the O’Shea family link with the timber industry, which now stretches back over 100 years. 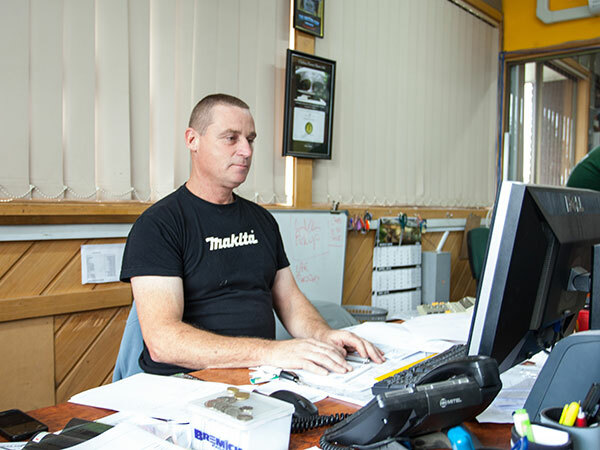 The business has grown strongly since then, with a strong emphasis on service to the trade and handyman markets. This was strengthened by the addition of Ostruss Pty Ltd, our roof and floor truss business, in 1999. We have been fortunate to have had many excellent staff over the years, and they have contributed to the excellent relationships that we have with our customers. We like to think that personal service is the key value of our business. Our key customer service staff have also worked on building projects, so they have a deep appreciation for the builder’s needs. They know exactly what to recommend, and frequently research new products and suggest better alternatives.